Rt. Hon. 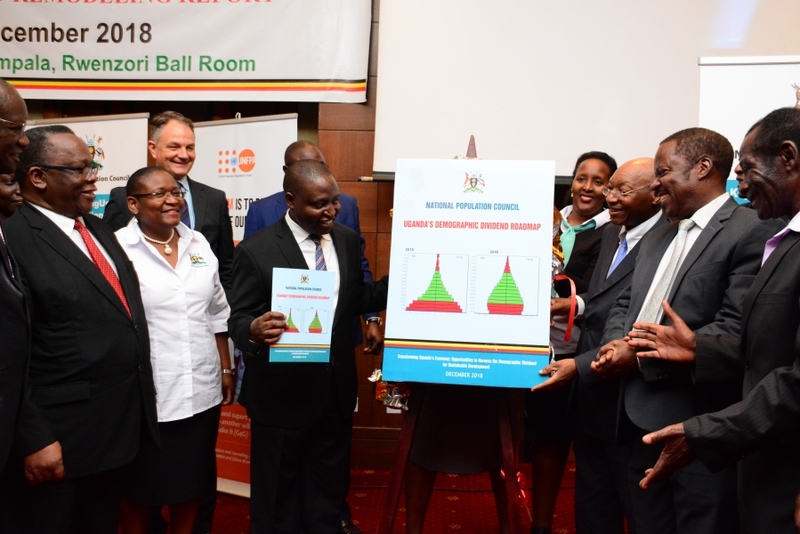 Rebecca Kadaga after launching the State of Uganda Population Report 2018 with Hon. 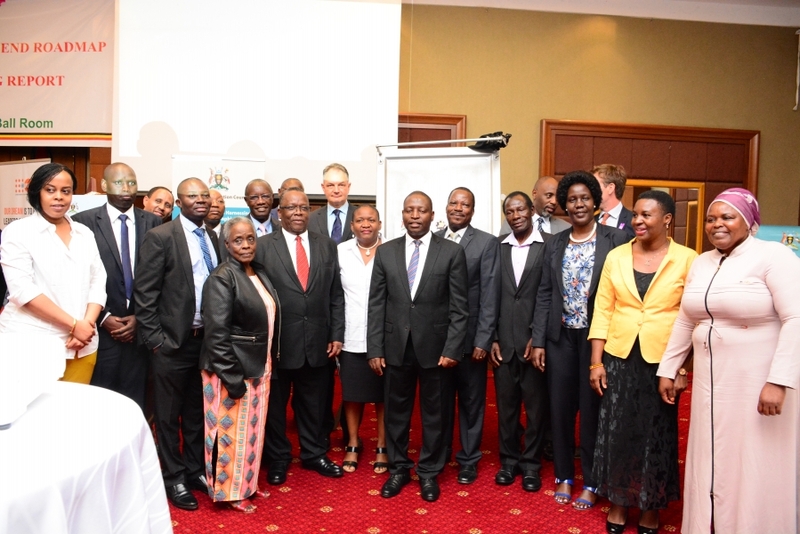 David Bahati, State Minister for Planning on the left and on the right, Prof. Fred Wabwire- Mangen, Chairperson, National Population Council. Rt. Hon. 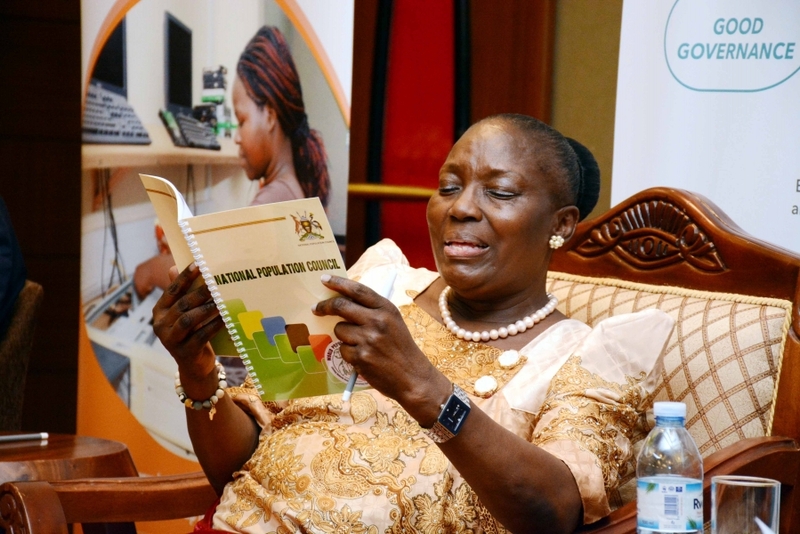 Rebecca Kadaga perusing through the demographic indicators highlighted in the NPC notebook. 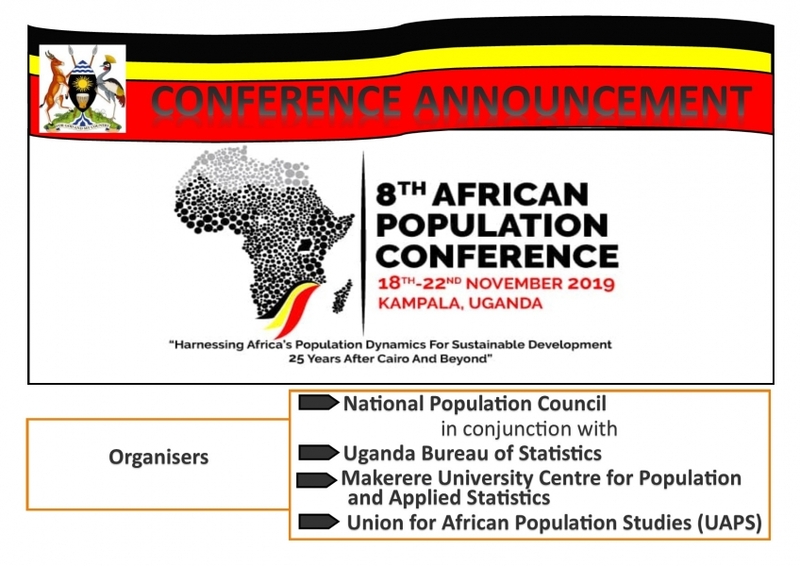 A hub of distinction for promoting and coordinating population policies and programmes in Africa. 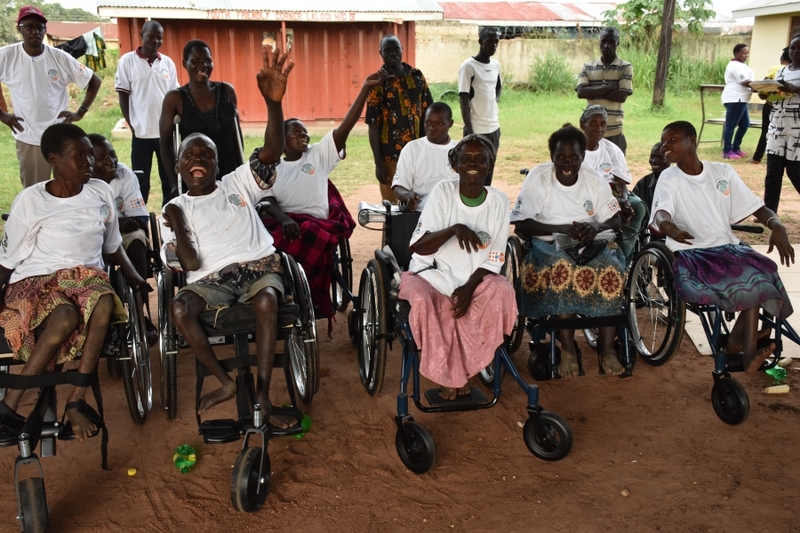 To improve the quality of life of the people of Uganda, by influencing Government policies and programmes to address population patterns and trends in a sustainable and inclusive manner. Formulation of an explicit National Population Policy, which was promulgated by the Government in 1995. This was revised in 2008. 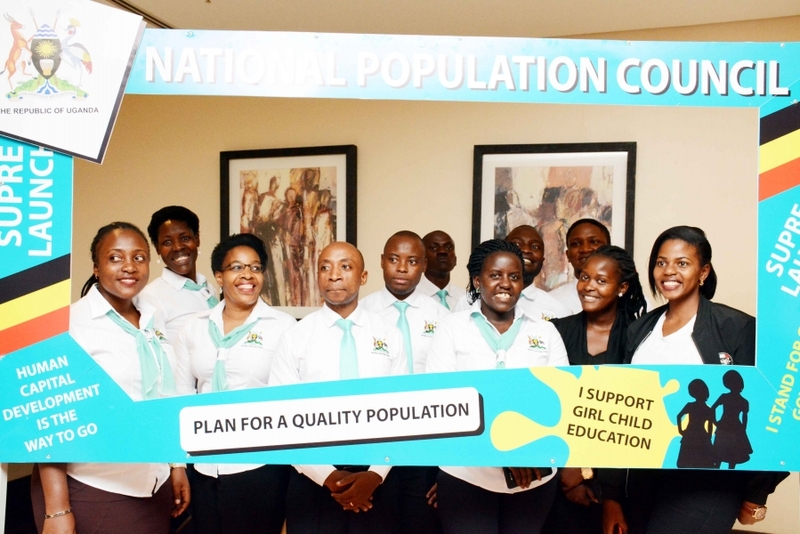 Coordination of effective implementation of the National Population Policy and programmes countrywide. Increased understanding of inter-linkages between population and development issues thus putting them high on the agenda. Supported the integration of population variables into development plans and programmes at national, sectoral, district and lower levels. Establised an institutional framework for the implementation of the population policy and programme at district and lower levels. Established strategic partnerships with Government Line Ministries and agencies, Parliament, Civil Society Organisations, International Organisations and development partners on population and development issues. 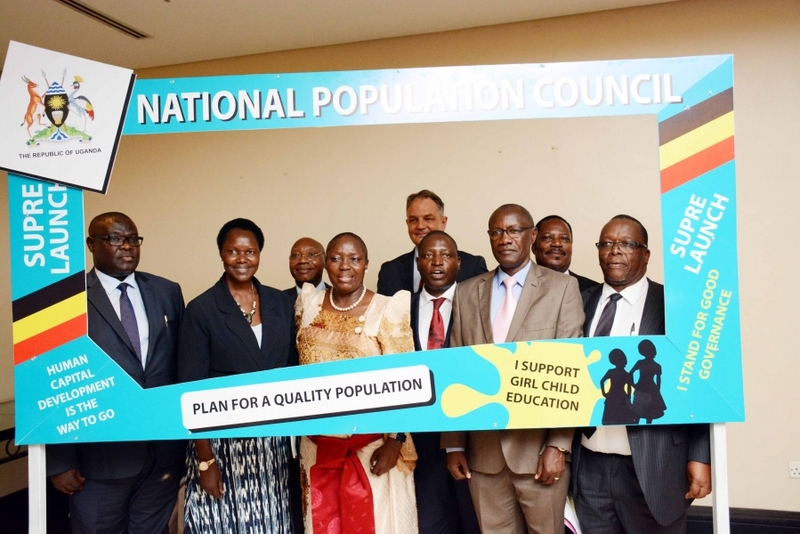 Mobilised resources for the implementation of the National Population Policy and Programme. 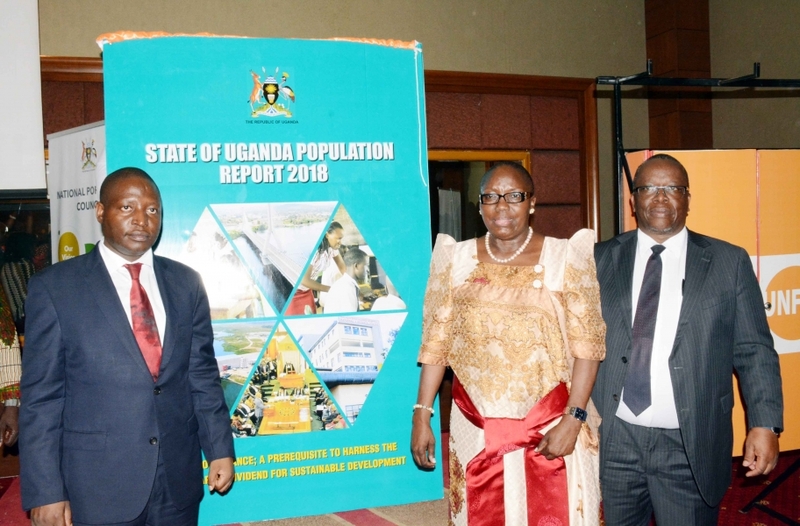 Developed a Strategic Plan, a Monitoring and Evaluation Framework and a National Population Action Plan for operationalization of the National Population Policy.